NextUser is a simple solution to collect all types of user data, analyze and act on it in real time to deliver dynamic, personalized experiences. NextUser was specifically built for consumer companies (eCommerce websites, Web Application) with an "open platform" concept that helps orchestrate communication across all the user channels: Website, Email, Customer Support, CRM, and many more. * We monitor all NextUser reviews to prevent fraudulent reviews and keep review quality high. We do not post reviews by company employees or direct competitors. Validated reviews require the user to submit a screenshot of the product containing their user ID, in order to verify a user is an actual user of the product. Hi there! 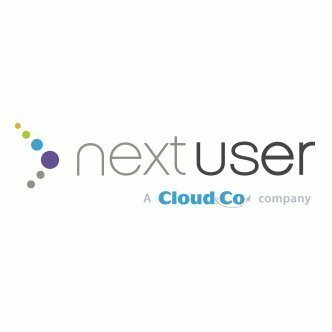 Are you looking to implement a solution like NextUser?